This week's podcast was so much fun to create! It will be more like a radio show with musical segments rather than just a talk show. 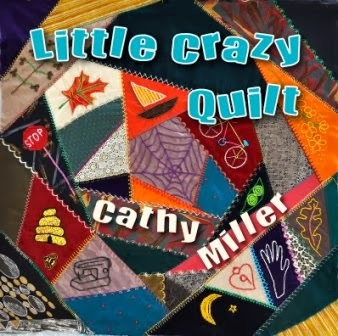 I’m so excited to have a very special guest - you may have seen her at a quilting event near you because she travels everywhere, it’s The Singing Quilter herself Cathy Miller. 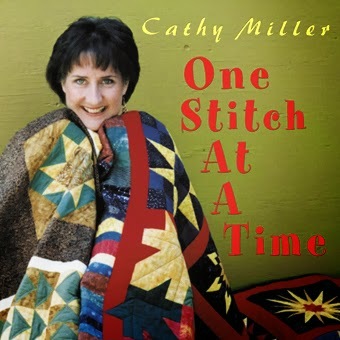 I’ll chat with Cathy Miller about her story as a quilter, how she moved from a music career to quilting and, and of course, her exciting travels as the Singing Quilter! 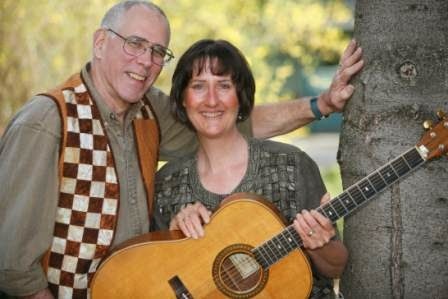 as I chat with the Singing Quilter! 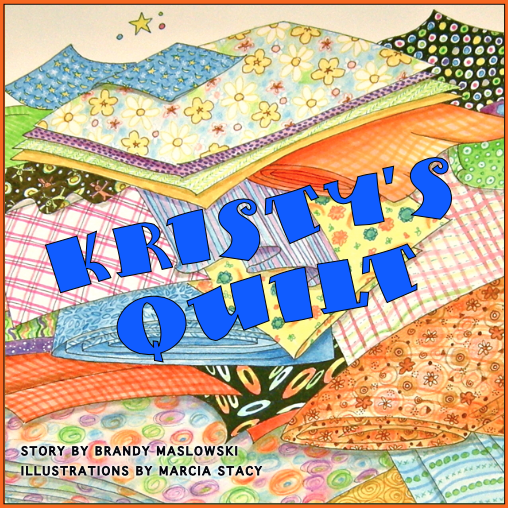 And don't forget about the Kristy's Quilt Project! We are 53% funded with 12 days to go. Thank you so much to every single one of you who has backed the project and shared it with your friends. Please continue to spread the word in any way you can. 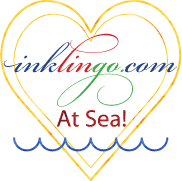 You are my cheering squad and the best way to get the word out! 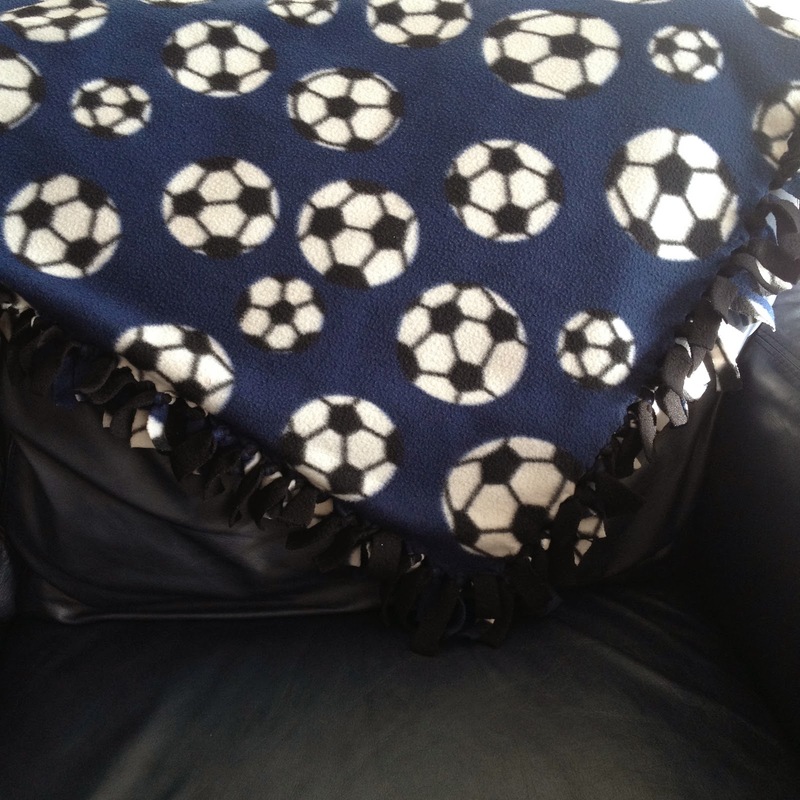 I'm so proud to be able to share this heartwarming story with little quilters-to-be all over the world. Also, The Brandy Lynn Designs newsletter comes out tomorrow. If you haven't signed up yet, just look in the right column where it says SUBSCRIBE TO OUR MAILING LIST and enter your email today! And if you are absolutely loving all these FREE podcasts, fibre art videos and prize giveaways, then please support the Kristy's Quilt Project today. simply click on the Book cover to the right to support head straight over to Kickstarter and support the project.